Today, we’re excited to announce that Spotify is now available in India. Spotify comes to the world’s second-most-populous country with all-new features that are finely tuned to Indian music fans’ personal tastes. With this launch, we’re offering the best listening experience in local and international music—and the freedom to play it across a wide range of devices and app integrations. Multi-language music recommendations: Many Indians speak several local languages, so Spotify’s music recommendation engine can now be tuned to Hindi, Punjabi, Tamil, and Telugu. Indian users can select their preferred language(s) to receive tailored Daily Mix, Home, Radio, and Search results and recommendations. Spotify Free with full control: For the first time on Spotify Free, smartphone users can play every song on demand. 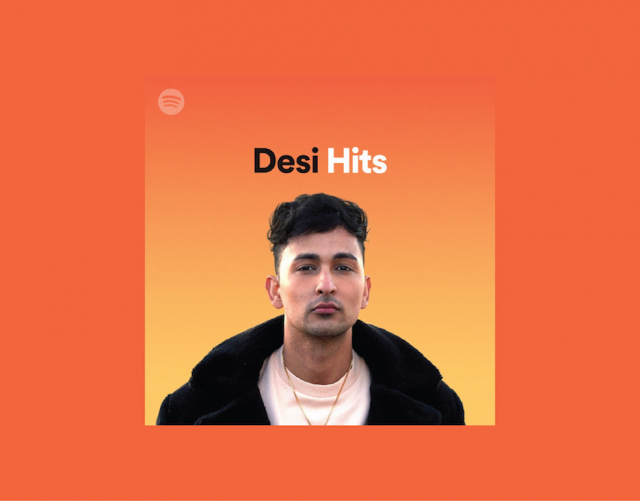 Playlists made for India: Our new playlists, expertly curated and regularly updated by our team of Indian music experts, include Indiestan, Rap 91, Namaste Love, Punjabi101, and Bollywood Butter, as well as Top Hits in Hindi, Tamil, Telugu, and Punjabi. These sit alongside our celebrated international playlists, including mint, RapCaviar, ¡Viva Latino!, and the This is… artist compilations. Add billions of creator and fan-built playlists to the mix, and Spotify has a playlist for any mood or moment. Spotify goes to the movies: Introducing Starring…, a series of playlists featuring the best music from the most popular Bollywood, Tollywood, Kollywood, and Punjabi actors. Spotify’s recommendations will also include songs from India’s favorite movies and actors. City playlists: Find out what’s hot in each city, with new algorithmic playlists tracking what’s trending in Mumbai, Delhi, Bengaluru, and Chennai. Today’s launch comes on the heels of our recent expansion across MENA and Southeast Asia, bringing the total number of Spotify markets to seventy-nine. Spotify now has more than 200 million users, including more than 96 million subscribers. For the sounds of India, take a listen to Rap 91.